At our Annual Rally last weekend we presented awards and prizes to the winners of our annual competitions, including the Charlie Jones Award, the Andrew Grout Plate, the Best Working Machine and Spot the Part. We'll be posting more images over the next few days along with results from the club's auction. 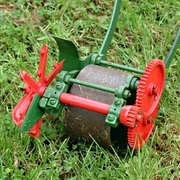 For the past few years we have promoted a theme at the Annual Rally to highlight a particular make or style of machine. 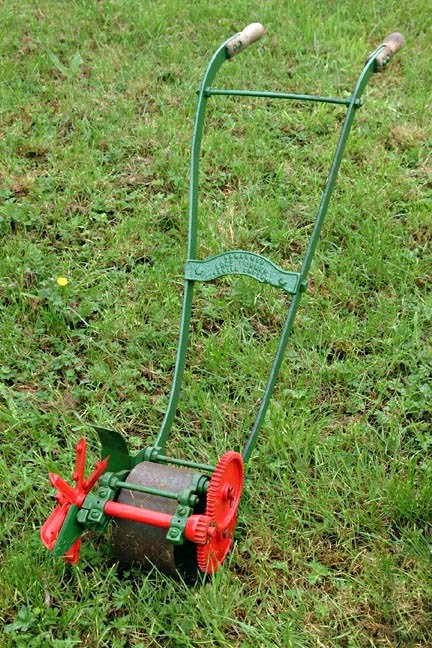 This year we have chosen Lawn Edgers and Electric Mowers. From past experience we know that members attending the event will do their best to bring out the unusual and exotic to show alongside the regular exhibits. To get everyone in the mood, here's an example of each. 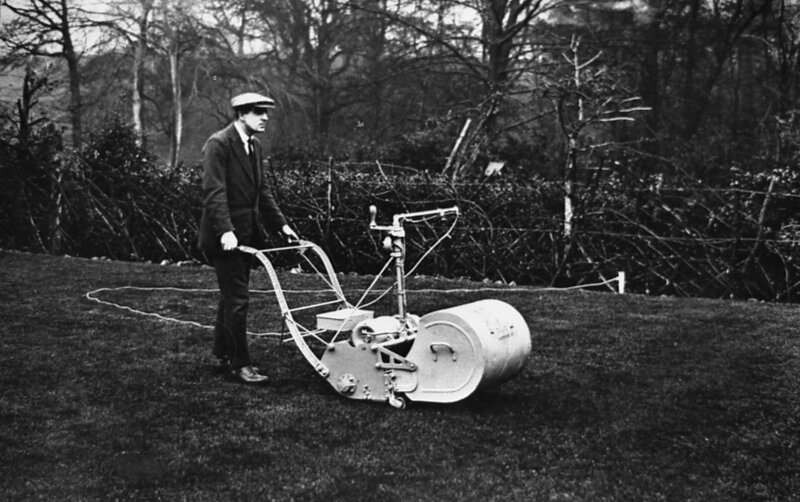 The machine on the left is a Ransomes electric mower from the 1920s and the machine on the right is a Ransomes lawn edger from the same period. It's less than two weeks to the Club's Annual Rally at Milton Keynes Museum. 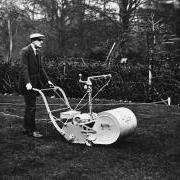 This event, which this year is on 17/18 May, will be the 25th annual rally at the Museum and it's also the 25 anniversary of the original lawn mower get-together that led to the formation of The Old Lawnmower Club.